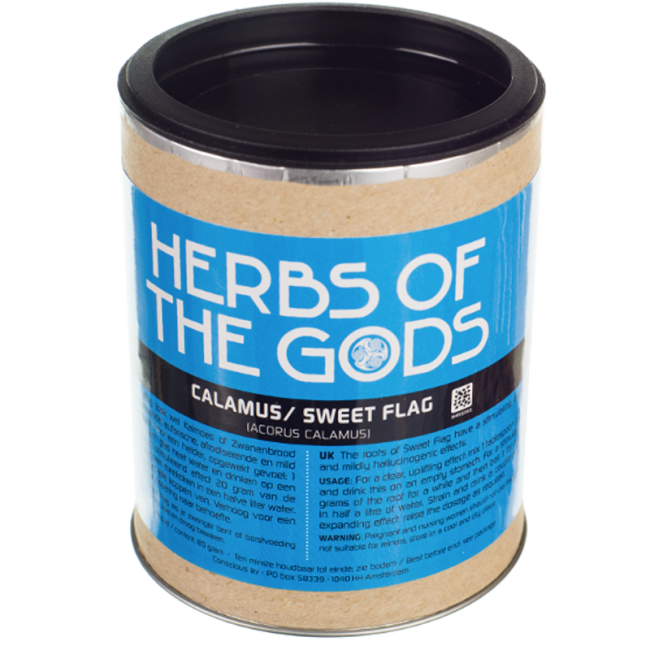 The roots of the Calamus, or Sweet Flag, have uplifting, euphoric, and aphrodisiac effects. In higher doses, consumption can even be mind-expanding and mildly hallucinogenic. The Calamus plant looks like reet, and it originally grows at the river banks and swamps of North-America, Asia and Europe. Throughout history, the roots have been harvested and dried for medicinal purposes. The Acorus Calamus works diuretic and laxative. It is supposed to improve memory and to increase sexual potency. It works uplifting and euphoric. The Penobscot people considered the Calamus as highly important and effective. There goes a story that their people were plagued by illness. One night, the spirit of a muskrat came to a Penobscot man in his dreams, telling him about the root and its strength. After waking up, the man looked for the root and made a medicine with it that cured the people. Since then, strengths of the dried root are found in their homes, and the people believe that steaming it in the house kills sickness. The Calamus is also used as a replacement for ginger, cinnamon and nutmeg, and its aromas are used to make perfume. It was used to make wine, liquor, bitters and absinthe. Mixing 1 teaspoon of the Calamus powder with a cup of hot water or juice, this is enough to generate a nice uplifting effect. Especially when drunk on an empty stomach. 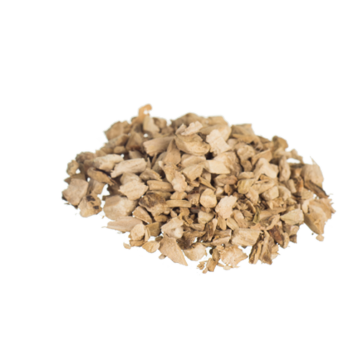 To create a more stimulating effect, use 20 grams of the Calamus root. Soak it for a while, and afterwards boil it with 0,5 liter water for a couple of minutes. Strain the brew before drinking it. The Calamus can be mind expanding by raising the dosage after personal taste.